Goodline PaintersPainting ServicesThinking of Selling? Fresh, professional paintwork can significantly increase the value of a property and creates a great impact on home buyers. Goodline Painters work with the vendor and Real Estate agent to achieve the highest quality results at a price everyone agrees on. Contact us now to find out how cost effective this can be! Goodline Painters are proud of our reputation and are committed to being Auckland’s best value painting services company. We carry out our work to the highest standards, which are a cornerstone of Goodline’s Quality Guarantee*. 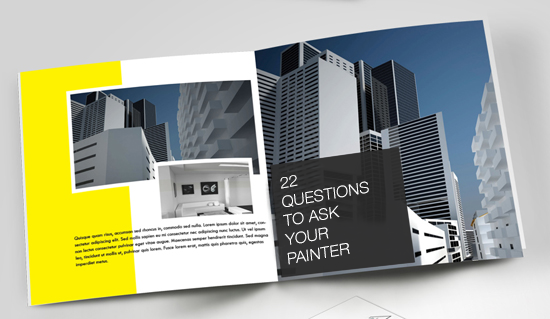 Download our '22 Important Questions' PDF here before you choose a house painter.